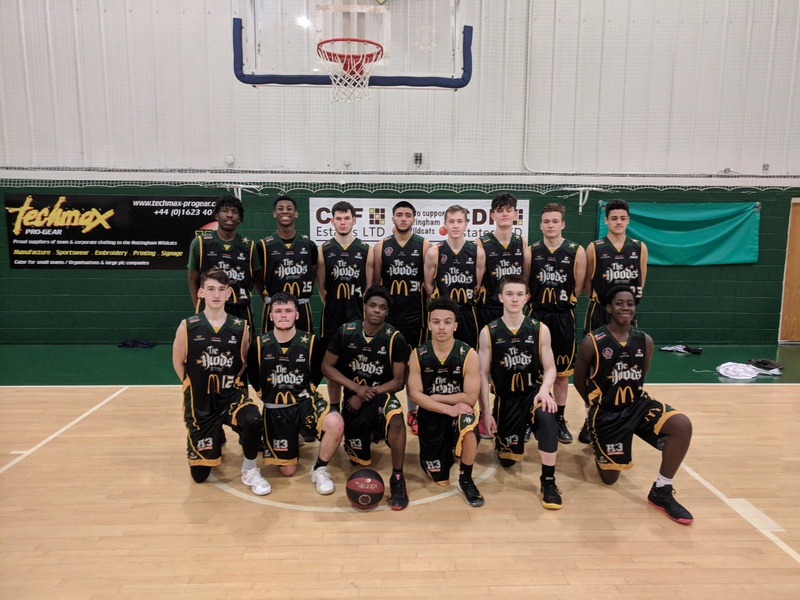 The McDonald’s Nottingham Hoods will be playing Division 2 basketball next season, following the surprise announcement at their recent End of Season Awards Evening. Now in their 6th year, this season has been a real breakthrough for the Hoods with important changes off the court leading to outstanding performances on it throughout the ranks, with Junior, Ladies and Senior teams all performing well. The Senior Men 1st team have had an outstanding year, finishing with 19 wins and just 3 defeats in the league including a perfect 11 from 11 home record – in front of what is regarded by many opponents as the best atmosphere and biggest crowds to play in front of – and they reached the post season play-offs for the first time since winning the National Championship Title at their first attempt in 2010. They extended the club’s longest winning streak to 12 games, home winning streak to 14 games, posted the highest single game score off 112 points against Hull Wasps in February and smashed the average points per game record set in 2010 finishing on 82.6. There were personal achievements too with Team Captain Toli Apostolidis tying the club record for assists dished out in a single game with 8. There was further success in the National Shield, where the Hoods made the semi-final for the first time, only losing out in Overtime to League and Play-off Champions Liverpool. The Christmas break proved how far this team has come and how much belief they have in the club and their teammates, as they were faced with two major set-backs at the beginning of 2015. First they lost American Dameatric Scott, who was averaging 25.7 points per game and well on track to breaking the season scoring record, and shortly afterwards they lost perhaps Nottingham’s greatest basketball prospect, England International Luke Mitchell to a broken wrist. Where many teams would have simply combusted after losing arguably their two most important and influential players, the rest of the squad re-formed, dug deep and solidified their position with some exceptional performances as they carried on the momentum and played with huge confidence, undoubtedly helped by their home support. The only real disappointment for the hundreds of fans and the club was the unexpected defeat to Plymouth Raiders in the quarter final of the play-offs. The promotion announcement came at their annual End of Season Awards Evening where Spaniard Alvaro Guerra Urbistondo received the Players MVP trophy and former Nottingham local league player with the Hyson Green Hustlers, Daniel Wong, picked up the Club MVP award. Proof if it was needed that players can make the transition from local league to National League with commitment and hard work. At the end of the evening with the 1st team players on stage, having received their league runner-up medals, General Manager, Lee English, fought back his pride and emotions to deliver the news he had kept secret for nearly a week –the Nottingham Hoods had been promoted to play in Division 2 of the Basketball England National Leagues. Cue pandemonium from the players, volunteers, sponsors and parents present and a reaction that was replayed over social media again and again. Also on the night, congratulations went to the National League Division 4 development team, which saw a great number of players make vast improvements to their performances and many Juniors making their first steps into Senior National League competition. The team finished with a credible six wins against some very good opposition in their debut season. Martino Franchi was named the Players MVP, with Ian Poynton scooping the Club MVP. The Hoods Ladies also had a great season only losing in the final to a very good Leicester side that had a top level WBBL professional player dominating the game, Rachel Perkins walking away with the MVP award. 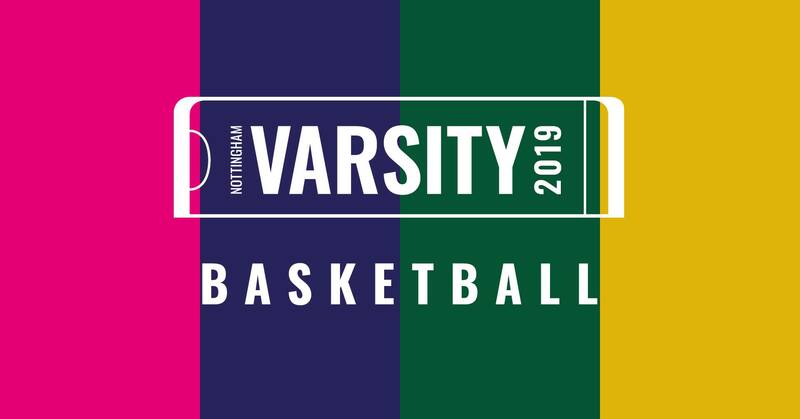 The success of the junior programme was also outstanding with the Hoods Minis remaining undefeated throughout the entire season, the clubs future is looking good in their hands and with the recent expansion of the Hoods schools coaching programme, the future for Nottingham basketball as a whole is looking good. Hoods had ten junior players selected to the County teams; three of the girls were also selected to play for Nottingham Wildcats National League girls squads. The Under 14’s and Under 16’s also had good seasons and again with the number of players continuing to come to club training we will be looking to see more players selected for the county squads. The vast improvement this year has been down to the hard work of players and the quality coaching provided by the Hoods senior players. The McDonald’s Junior Hoods u18 have wrapped up the Midlands East League Title.